Buffalo’s National Garden Festival was among garden festivals from around the world to receive international recognition last week at the Garden Tourism Conference in Toronto. Other award recipients traveled from Japan, France, Portugal, Italy and Australia as well as from across North America. 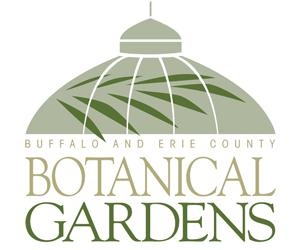 “More and more eyes around the world are being opened to the fact that Buffalo is a premier gardening tourism destination,” said Sally Cunningham, director of the National Garden Festival. 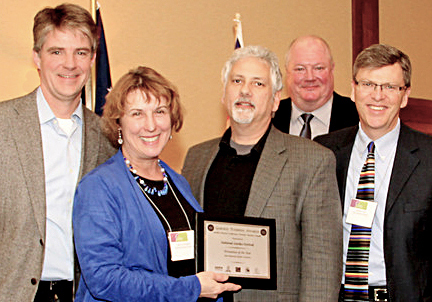 In the photo above, she is in the blue accepting the award along with Jim Charlier and Ed Healy, members of the National Garden Festival’s board. Presenting the award were Alexander Reford, left, chair of the Canadian Garden Tourism Council, and Bill Hardy, in the rear, chair of the Canadian Nursery Landscape Association. Western New York decided to start the National Garden Festival in 2010, and that was a savvy move. We’re doing it big and we’re doing it right. The National Garden Festival was named the Promotion of the Year at the Garden Tourism Conference on March 19 at the Delta Chelsea Hotel. The Garden Tourism Awards are presented to organizations and individuals who have distinguished themselves in the development and promotion of the garden experience as a tourism attraction. This award is huge honor for everyone involved: the leaders of the National Garden Festival, the volunteers who donate their time and energy to the individual events and the gardeners who open up their gardens to visitors. We should all be proud of what we and our neighbors have accomplished. While people around the world are recognizing the amazing gardening resources that we have here in Western New York, I think too many of us don’t appreciate what we have here. No place else in the entire United States has a garden walk as large as Garden Walk Buffalo. But that’s not our only garden walk– there are more than a dozen other garden walks to enjoy here as well! All of those garden walks are combined under the umbrella of the National Garden Festival in Buffalo. This is the one and only National Garden Festival– It doesn’t take place anywhere else in the country. And the National Garden Festival doesn’t include just garden walks. There are bus tours, open gardens, workshops, speakers and the LEAF a Legacy project. This is great for us local gardeners, but it’s great for our economy, too. According to Richard Benfield, author of‘Garden Tourism, more people visit gardens annually in the United States than visit Disneyland and Disneyworld combined. The National Garden Festival brings visitors to our region. Those tourists buy lunch here and stay in local hotels and shop in our stores. That’s revenue for local businesses and jobs for local residents. It’s time for Western New York gardeners to recognize what an amazing thing we have here– literally in our own backyards. The world has already noticed. Bravo to National Garden Festival! Congrats to a great group of hard workers. 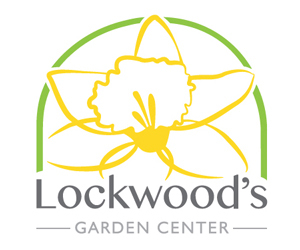 This is wonderful recognition of the amazing gardening community we have in Western New York. Seems as an interesting event to attend. If there is one thing I love to see than it are gardens. The most amazing garden I saw thus far was in Spain, a botanical garden in the city of Blanes.